Calling the young and the young at heart! 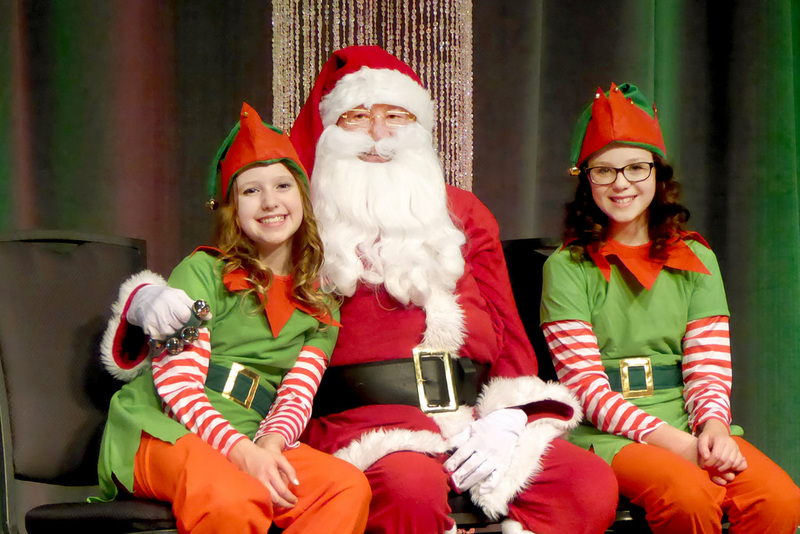 Enjoy a pancake breakfast with Mr. and Mrs. Santa Claus, family entertainment and crafts, along with door prizes and gifts for each child. Time: 8:30 – 10 a.m.
"Participants of our event indicated it was the best conference food they’ve ever had!"